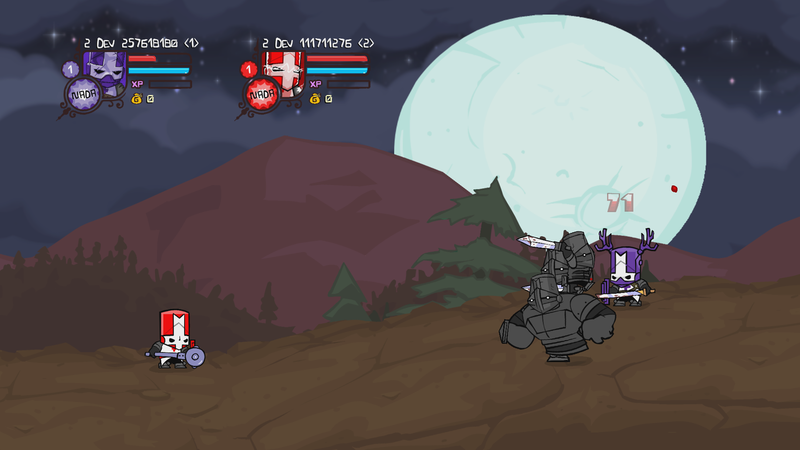 Castle Crashers Remastered gives us an excuse to take a look back at the original game from several years ago, and it proves to be a worthwhile visitation. If you were a fan of the game when it released several years ago, this updated take on things will surely please you. If you missed it the first time and consider yourself a fan of brawler games, then here is your chance to make up for lost time. In other words I think everyone will get something out of this one. Related reading: For a real classic beat-em-up, be sure to check out The Simpson's Arcade Game. Jason's full review. I grew up with the beat-'em-genre dominating the arcades. Final Fight, Double Dragon and Golden Axe paved the way for console success of titles like Streets of Rage. All of these titles pitted my buddies and I (because these games were always more fun with friends) against waves of enemies and a searing difficulty level that was somehow tolerable because it was so much fun to tackle its challenges as a group. Not many would consider this a thinking player's genre, but you did learn patterns, ration life and items and learn to how to strategically approach boss fights while letting your reflexes do the bulk of the heavy lifting. 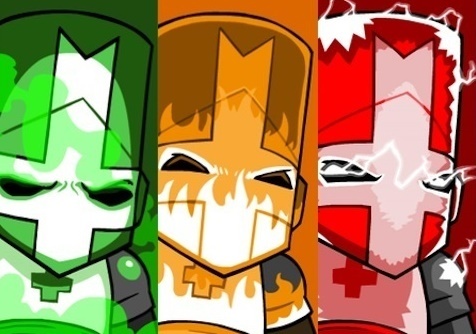 I have always had a soft spot for the genre, and yet I nearly missed out on Castle Crashers when it released on the Xbox 360 several years ago. The cartoon visuals were cute, but never roped me in at a glance. It was my son who got me hooked on the game, as he plunked down some Christmas money for the game and allowed it to soak up hours of his time. Not just his time though, but his sisters as well. That was when I took note. 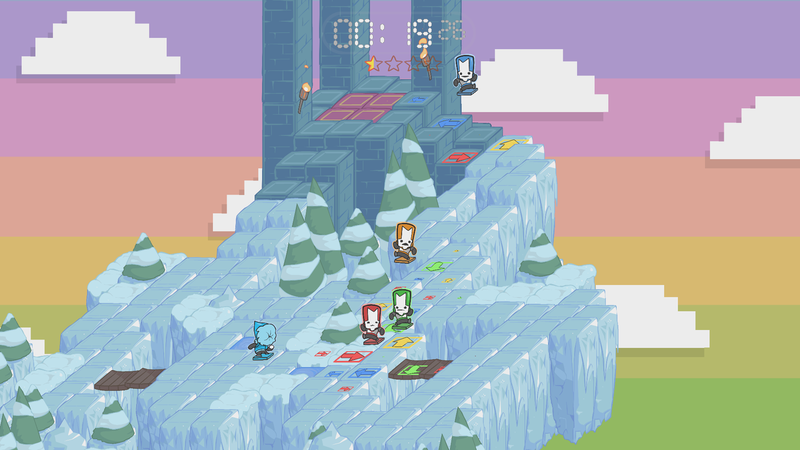 There are few games that they can all agree on, but Castle Crashers was among them. Eventually I sat down, picked up a controller and joined in with all three of my kids to unleash some quality four player mayhem. And all I can say is I wish I had have experienced it sooner. Upon sitting down and seeing how well animated everything was and how creative the character designs were, I found myself laughing right along with my kids. The 'rescue the princess' scenario is tried and true, but there are few familiar tropes beyond that. Characters (and there are a half dozen to start with and more to be unlocked later) might look a bit like cookie-cutter Mighty Morphin Power Rangers, but they have their own unique special skills. Weapons will be found along the way that allow you to mix up your playing style as well. These found weapons and the experience your characters can earn towards levelling up different abilities goes a long ways towards making the characters develop differently as well. My style of play was very different than my son's, for example. Aside from rolling in the various DLC from the original game and smoothing out the framerate, the only other notable change in this Remastered version is the new mode Back Off Barbarian. This is an odd mode that settles your character onto a grid that you move around by pressing the corresponding buttons to avoid enemies. 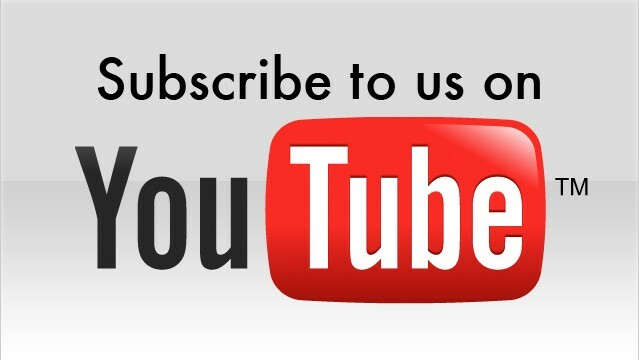 Think of it as a small extra - something more to spend some of your time with, but t's frankly not much of an addition, and you'll be done with it quickly. I would strongly recommend bringing some friends to this particular party, however. The kids and I sat down, giving this game a fresh look after not having touched the original in some time, and found ourselves laughing and having a great time with it yet again. If you decide to go the game alone, you will still have to rely on cheap juggling and edge-of-screen tricks to survive the enemies, and it is disappointing that the developer didn't take the opportunity here to try and balance out the game for the single player experience. But it shouldn't be too hard to find a multiplayer session. If you lack couch options to join in, there is an online mode that works reasonably well. I recall the online multiplayer being something of a mess back in 2008, but here I was able to find other players fairly painlessly. The only time the game seemed to struggle a bit was when we had four online people in a really 'busy' fight - sometimes the game would stutter and slow down. 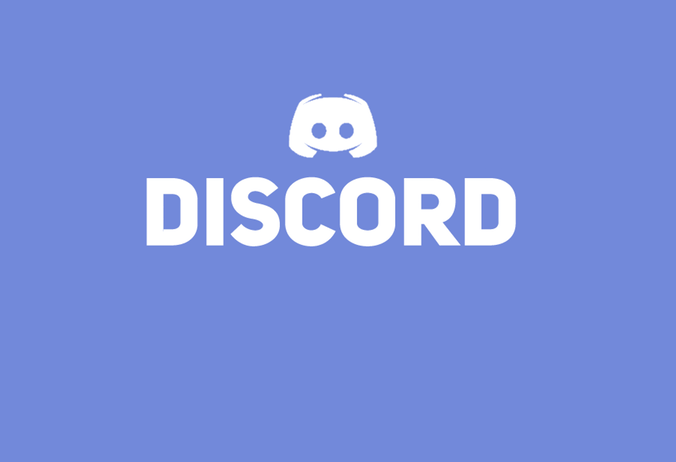 It certainly works, though couch co-op is nonetheless my recommendation. Related reading: If you are looking for a modern brawler that does work as a single player game, check out Dragon Crown, on Playstation 3 and Vita. Chris' full review. Item Reviewed: Review: Castle Crashers Remastered (Microsoft Xbox One) 9 out of 10 based on 10 ratings. 9 user reviews.